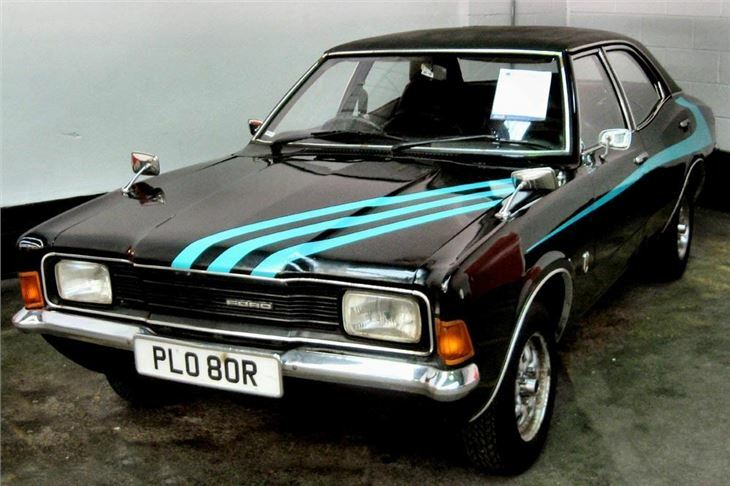 British Car Auctions (BCA) has drawn up its top 10 unusual vehicles sold during 2010. The company handles handles an enormous variety of vehicles during the year, with the vast majority being the popular makes and models we all drive from day to day. But with up to 3,000 vehicles being sold every day from its 21 locations, BCA also sees vehicles that are weird, wonderful or just hugely valuable. 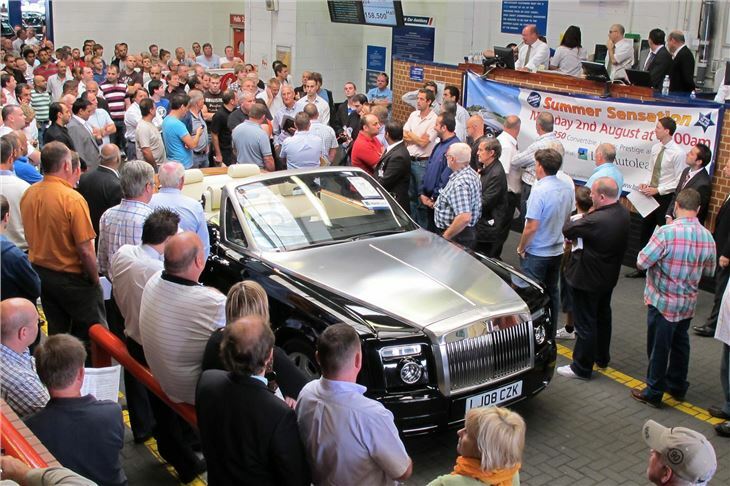 "This year's big ticket items were a 2006 Bugatti Veyron, which went for £625,000 and a 2008 Rolls Royce Phantom, which realised £195,500," says Tim Naylor at BCA. "Both sales created a huge amount of interest with buyers registering from all over the UK and even further afield." "The most unusual vehicles we sold were a pair of Road Trains, more often seen at beach resorts and other visitor attractions. 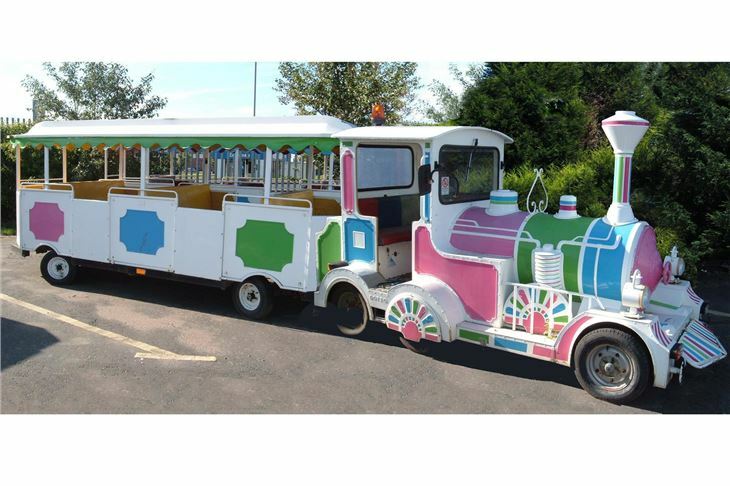 The New Holland Leisure train sold for £4,900, while the Italian made Dotto Train realised £2,500. BCA also sold a lavishly appointed one-off Mobile Office with 12 workstations based on an Iveco truck for £38,500 - ironically it had been used to promote recycling and was being recycled itself!" "We also held a sale of 'barn find' classic cars, previously in the hands of one owner from the Margate area and hidden in lock-ups and garages for a number of years. 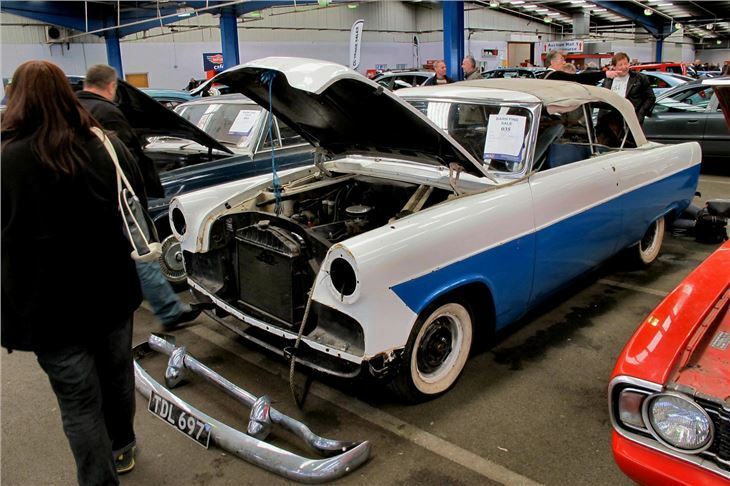 The star of the show was a 1959 Ford Zodiac Convertible which made £6,300 despite being in bits and pieces." "Charity auctions this year included a pink Smart Car supporting the Royal Marsden Cancer Campaign and the Bangers4BEN sale, which raised £5,350 towards the Motor Industry Benevolent Fund. 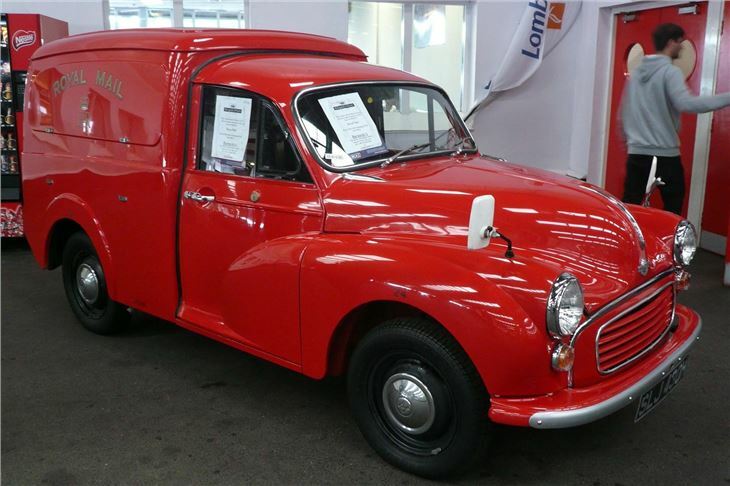 We also sold a beautifully restored Royal Mail Morris Minor van with all the funds raised going to Barnados." "BCA also had cars with a showbiz connection. In November, we sold a Honda CR-Z Hybrid Coupe for £18,500, formerly owned by Justin Hawkins, ex-lead singer from The Darkness, while earlier in the year a vintage Ford Cortina 2000GT previously featured on the BBC's Culture Show was sold." Rolls-Royce Phantom Drop Head Coupe £195,500. 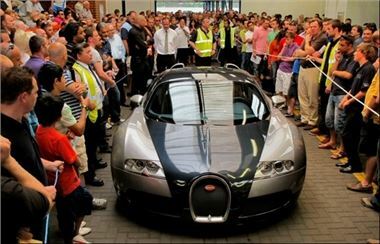 Part of a sale that also saw 266 cars sell for £4 million plus. A 2008 Lamborghini Gallardo Spyder E Gear 2 also sold strongly, realising £90,000 at 6,000 miles. Honda CR-Z Hybrid Coupé. 60 plate. Briefly owned by Justin Hawkins former lead vocalist from the Darkness £18,500.